Posted January 10th, 2013 Filed under Blog. Do you have an iPhone, iPad, Android phone or tablet? 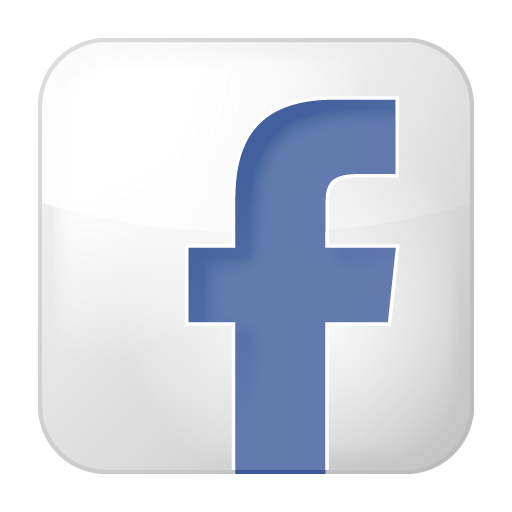 Are you using it for your business, or would you like to? With the onset of the smartphone and tablet craze, it’s time to ask yourself these questions. Technology is ever-changing, and there are ways to leverage new technologies to your business’ advantage. As a national appraisal management company, we are always hearing from appraisers about how they do not have enough time in their day. It is important to us to help our appraisers become as productive as possible. Even if you’re not an appraiser, these apps may end up at the top of your productivity app list, like they are ours. We thought we would share with you some of the most helpful and highly-rated apps we’ve found for real estate appraisal productivity. Created by Revival Apps, UAD Reference is a dictionary of sorts for your appraisal definitions, abbreviations, and location on the appraisal. Its easy-to-navigate format will help realtors, appraisers, mortgage professionals, and individuals interpret an appraisal. 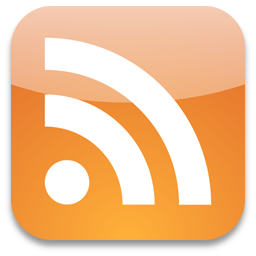 It can just as easily be used for educating your clients, partners or team as it can be used for educating yourself. With tutorials online, users can access helpful information to stay informed on potential issues with selling or appraising real estate. UAD Reference can be downloaded for iOS. 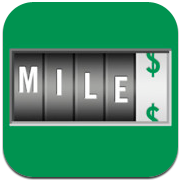 MileBug is an app designed to keep up with your mileage and related expenses. This app will log or track your mileage from one point to another for your specific purposes, and calculate IRS deductions straight from your device. You can set up frequent destinations and purposes for easy access; define custom rates for business, charity, medical and other categories; and watch your deductions add up. The application will create HTML & Excel-friendly reports that can be emailed to your home computer. The app has been rated Best Mileage Tracker App by AppChasers, App of the Week on Peace of Mind Organizing blog, Handy Tax Deduction App by Tuesday Tactics, and has a 4.5 star rating in the iTunes app store and 3.5 stars in the Google Play store. MileBug can be downloaded for Android, iOS, and Windows Phone 7. 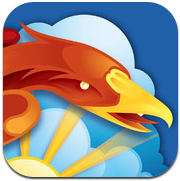 PhoenixMobile is specifically designed as a mobile data gathering application for appraisers. Use UAD compliant forms 1004, 1075, 2055 and 1073 to collect and report data; store frequently used responses; tag and attach photos to your report from the field; sketch and create PDFs; store audio, text and hand-drawn notes for quick access and easy storage; and create an easy workflow for yourself by utilizing both desktop and mobile access. The full user manual is also helpful in navigating and discovering all of the features of this all-inclusive app. Dropbox allows you to bring along important documents wherever you go, digitally. You are given 2 GB of storage when you sign up, which can be increased in various ways later on, for storing your digital content. Add printouts or other files to your favorites for easy access offline. Use this instead of carrying around files of paper while you’re out in the field, or if you’re visiting a client. 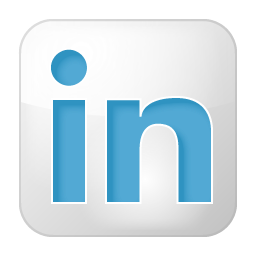 Files are easily uploaded and stored in user-created folders for custom organization. 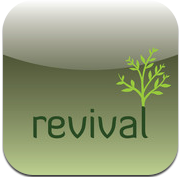 This free, four-star app is sure to decrease your paperwork and ease your workflow! Never lose a piece of paper again. 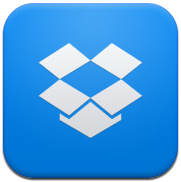 Dropbox can be downloaded for iOS, Android and Blackberry. Google Maps is an essential navigation app that will assist you in searching, voice navigation and directions, public transit, Street Views, and more. Store your frequent or favorite locations, get local information, determine driving distances, and even download maps to take with you when no internet connection is available. Whether it’s for a meeting, or finding an appraisal location, Google maps will get you where you need to go. 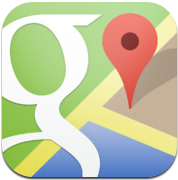 Google Maps can be downloaded for Android, iOS, and Blackberry. Whether you’re a veteran smartphone or tablet user, or you recently received your first one for Christmas, we recommend these apps to improve your performance and your workflow as an appraising, lending or real estate professional. Test them out and let us know what you think! There are thousands of apps to choose from in cyberspace, and we haven’t even scratched the surface. We’re always looking for new tips, tricks and technology, so let us know what you use! Smartphone or tablet? Android, iOS or something different? What are your most used apps?